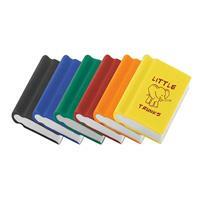 Stationary items that can be printed with your details or logos. 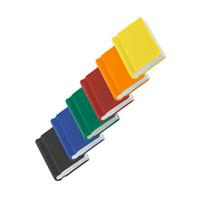 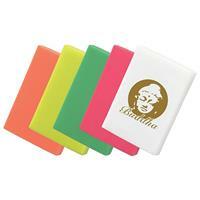 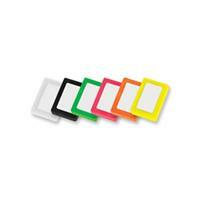 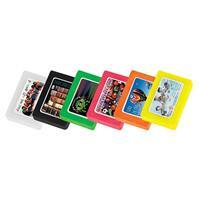 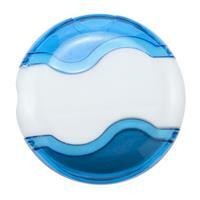 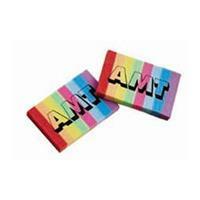 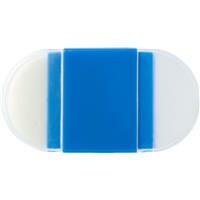 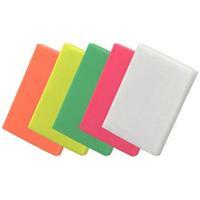 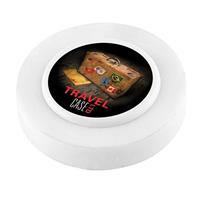 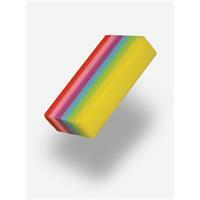 These rubbers and erasers are an inexpensive promotional item ideal for any tight budget. 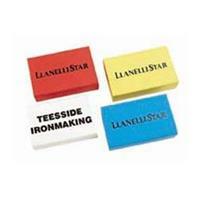 Promotional erasers are ideal for any school or college open evening and will leave prospected students with a useful memento.